Figuring out where to spend your energy and funds on home improvement projects always comes with a fair amount of stress. What should you prioritize first: painting, updating the appliances, or replacing those icky bathroom tiles? Planning your home improvement projects can be especially frustrating if you live in a home with so much potential. There are many little tasks that, if completed, will make the home look like a million bucks. Sure, a contractor could help you sort it all out, but why not consult the stars? It turns out, the best home improvement project for you to focus on is already written out there in the universe; all you need to do is reference your zodiac sign. 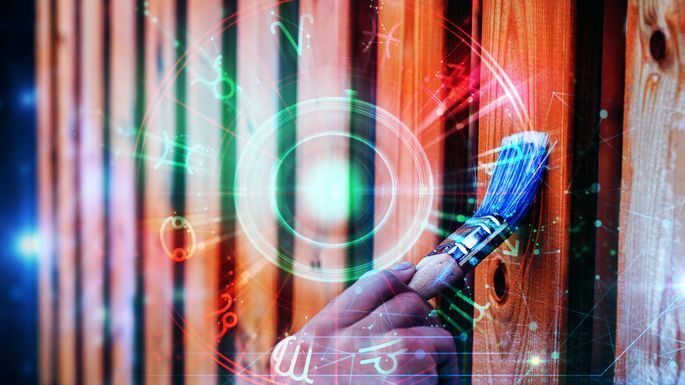 Below, our top astrologers break down the DIY project that's best matched to you. Let’s be realistic. Busy Aries don’t have the attention span to spend all weekend on a remodeling project—they want something that can be done in a few hours. Putting in bookshelves is something that will give the room a refresh and won’t take too long to complete. Already have a bookshelf? Try styling it by grouping books by color, or adding paint or wallpaper to the back of the shelves. For a Taurus, the real question is: Why spruce up the inside of the home when you’ll be spending most of your time in your outdoor space, anyway? “People born under the earth sign Taurus have a strong affinity with Mother Earth,” Alexander says. 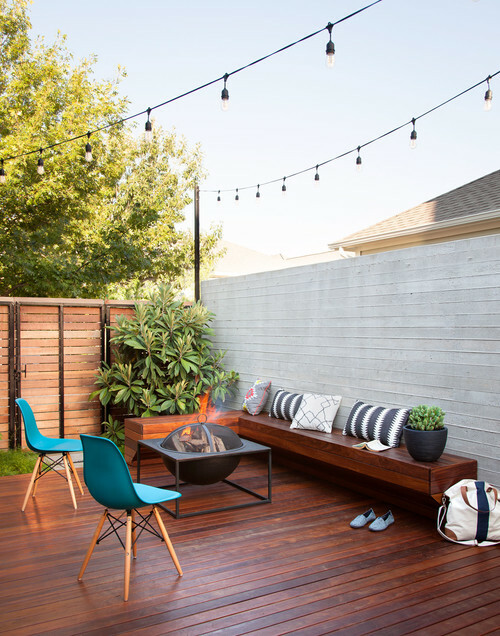 “They want to be surrounded by nature’s beauty, so when it comes to making home improvements, a Taurus will focus on their outside living areas first." Alexander suggests repairing the deck or sprucing up the landscaping with new plants. 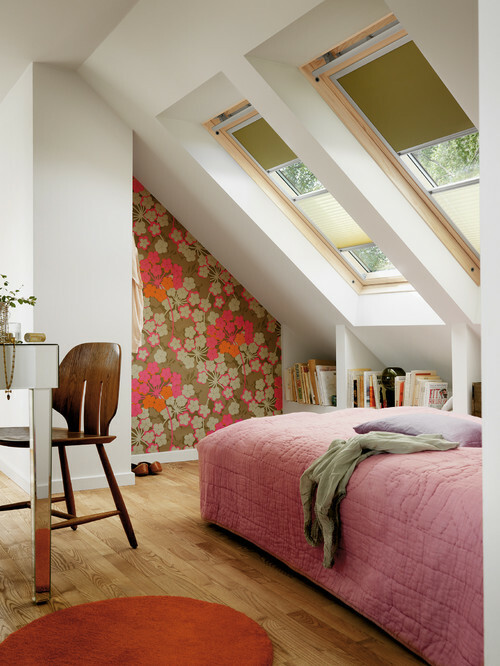 An accent wall of wallpaper as a focal point for the room isn’t for everyone, but a Gemini will appreciate the look, says Suzie Kerr Wright, an astrologer and psychic medium at Astrogirl12.com. 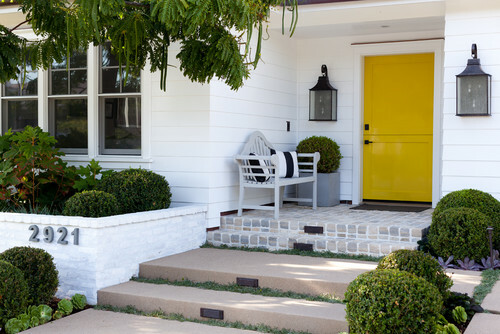 Putting a bright and cheery coat of paint on the front door is the perfect project for a friendly Cancer, Alexander says. The fireplace is the heart and hearth of the home for a Leo, a fire sign. So if it needs a spruce-up or face-lift, that’s where they should start. 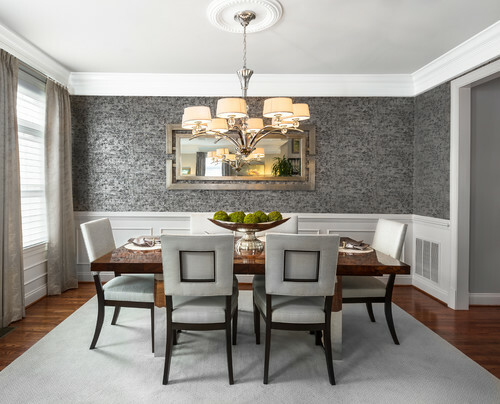 “Meticulous Virgos enjoy attending to all the little details of a home improvement project,” Alexander says.That’s why those born under this sign may want to initiate their home improvement with a dining room restoration project. 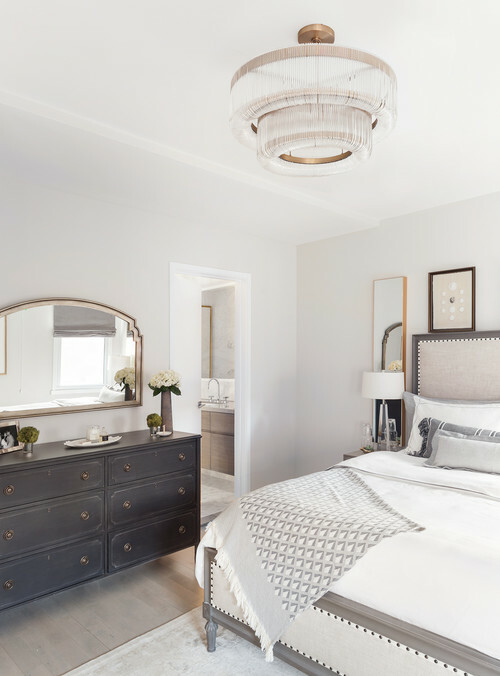 “Whether they’re repairing a room’s baseboards or touching up hairline cracks in a ceiling, they bring a perfectionist’s skill and patience to the job,” she says. 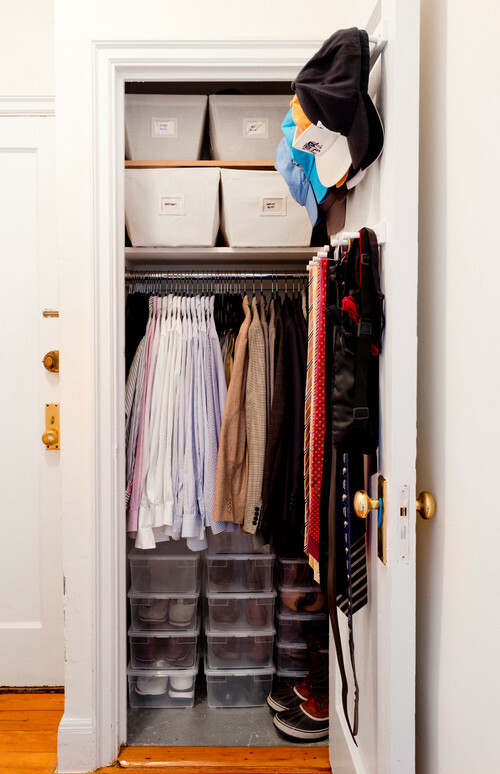 Libras are the most fashion-conscious of the signs, so they’ll want an amazing closet space to match their wardrobe, Alexander says. Since Scorpio is a water sign, people born under it take a special interest in their bathrooms. 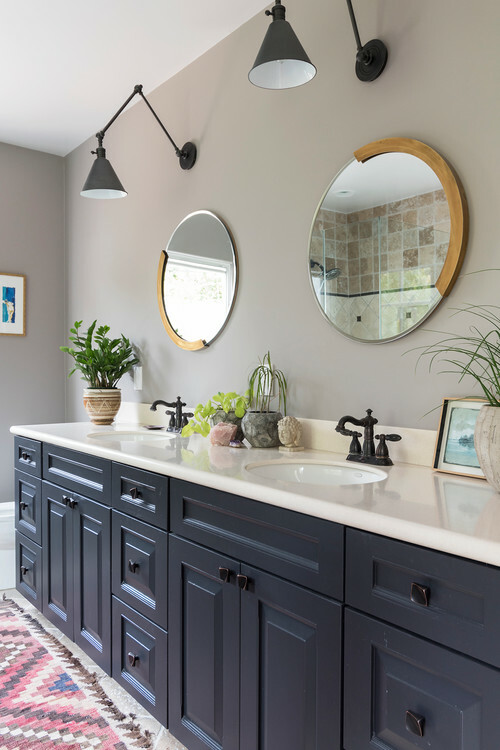 "Updating an older bathroom with new tile and stylish fixtures will be a priority for a Scorpio, who appreciates both hygiene and aesthetics,”Alexander says. “Sagittarians are fascinated with all things foreign, including food from around the world,” says Alexander. 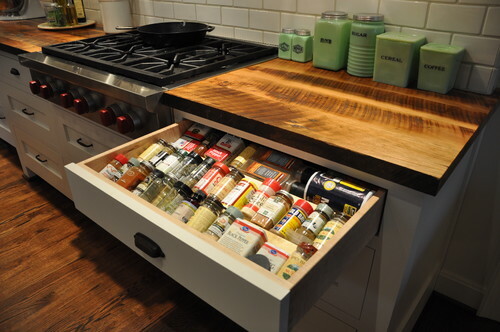 That's why having a dedicated space where they can store all their cooking ingredients makes sense. You’ll probably find a Capricorn hunting around at a vintage flea market on the weekend and looking for old treasures they can put their stamp on. 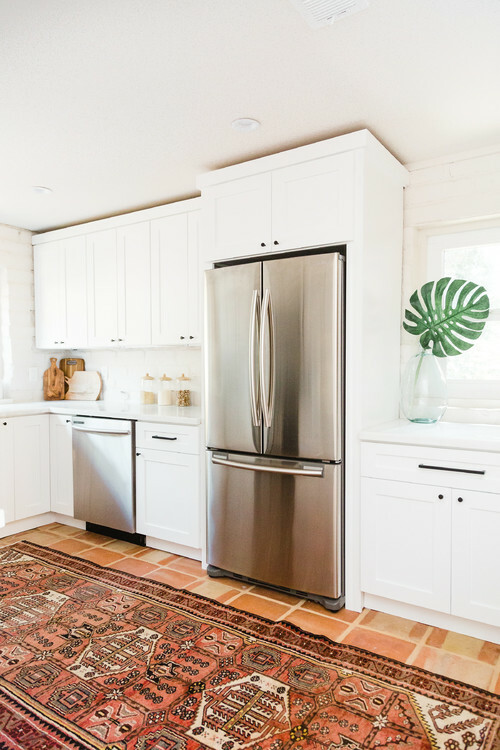 An Aquarius couldn’t stand living in a home with outdated appliances in the kitchen or laundry room. “Forward-thinking Aquarians are always on the cutting edge––they’re the first to update their homes with the latest technology,” Alexander says. “These environmentally conscious people may invest in energy-efficient appliances, thermal windows, perhaps solar panels, or even a wind-powered generator,” she adds. 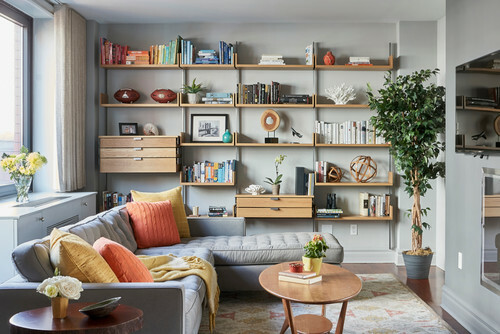 Photo by Horgan Millwork, Inc.
Pisces would take on this project so they could have a dedicated spot for reading and daydreaming.